Vice President & Finance Director ADMAT Sqn Ldr Jeremy Schomberg, RAFAC, MCGI. Project Leader Raimund J. Krob, PMP. Archaeologist & Archaeological Media Producer Stephen Abell, BA. Sqn Ldr Jeremy Schomberg RAFAC, MCGI. Jeremy Schomberg Vice President, Finance Director for ADMAT Vice President of ADMAT-FRANCE. 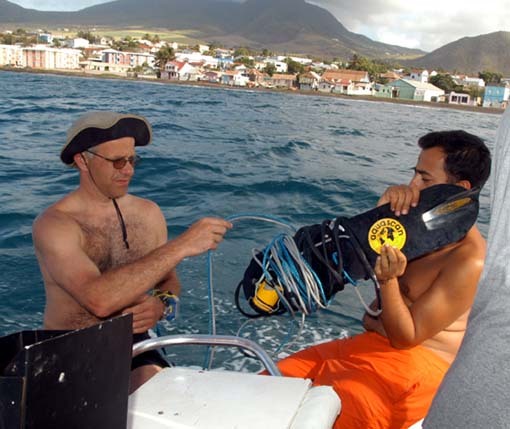 Jeremy has conducted over 3,000 dives all over the world, responsible for all diving operations in The White House Bay Maritime Archaeological Project (White House Bay Wreck) located in St Kitts in the Caribbean. 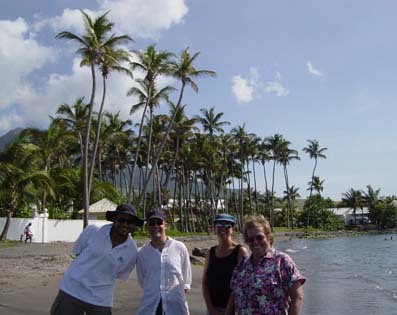 Jeremy is one of the founding members and planners of ADMAT’s St Kitts Maritime Archaeological Project. 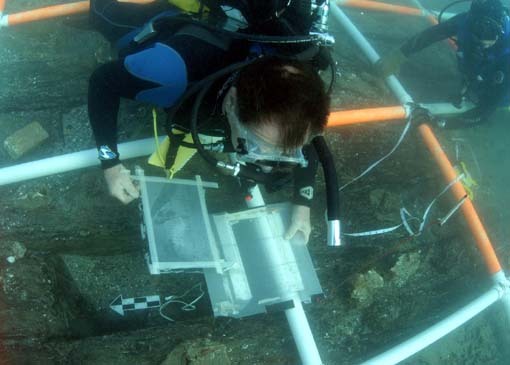 Jeremy helped plan the maritime archaeological survey on The Button Wreck, a possible 1770's wreck as part of ADMAT's Florida Maritime Archaeological Project, for National Oceanic Atmospheric Administration (NOAA) and The Florida Keys National Marine Sanctuary. 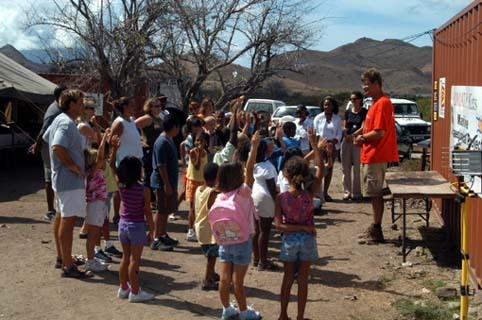 In 2005-2007 he took a leading role in the logistic planning for ADMAT's work in the Dominican Republic on the Tile Wreck 1720’s, Faience Wreck 1760’s and Le Casimir 1829 excavations and surveys. ADMAT's Dominican Republic Project is the largest maritime archaeological project in the Caribbean and has been running there since 2005. Since 2009 Jeremy has been Vice President of ADMAT and has been instrumental in all ADMAT's success, including the maritime archaeological surveys of Le Casimir, Wreck One, Wreck Two, The Island Wreck, Le Dragon and other sites. Jeremy has also been part of the ADMAT Lecture Team, having given the “ADMAT’s Excavating Shipwrecks Lecture Series” on the QE2 for Cunard. Back home in England, Jeremy currently has a very successful grounds maintenance company and is a Specialist Greensman in the film industry. Jeremy was born in London and has lived there all his life. Jeremy started diving late in life at 32 and has risen up the ranks, as well as being the Diving officer for the Bank of England Sub Aqua Club, Chairman of the Londinium Military Diving Club, he is an Open Water Instructor with the British Sub Aqua Club. Jeremy joined the Territorial Army in 1995 as a sapper in the Royal Engineers Bomb Disposal unit. Jeremy then left the T.A. to join the Rutlish School Combined Cadet Force, taking a Commission in the RAF, Joining as a Pilot Officer. Jeremy completed his seamanship courses with the Royal Engineers at Wyke Regis, Weymouth then became a Power boat instructor with the full use of facilities, sailing and power boats from the Royal Engineers based out of Weymouth, Chatham and Rochester. Jeremy developed and built upon the diving skills through the defence diving school at Horsea Island, Port Solent and became a Commercial HSE Scuba diver in Northern Ireland, and has dived all over the world. Whilst Chairman of the London Military Dive Club (a club and training establishment for members of the Armed Forces) based at Chelsea Barracks, Jeremy supplied all the safety boats for the Great London River Race building and strengthening a very strong relationship with the Thames and its users from 1999 to 2004. Jeremy has now risen through the ranks and now has the senior rank of Squadron Leader in the RAF Air Cadets. He currently is the Contingent Commander for Hampton School Combined Cadet Force, in charge of 130 cadets from 3 schools with 10 staff. 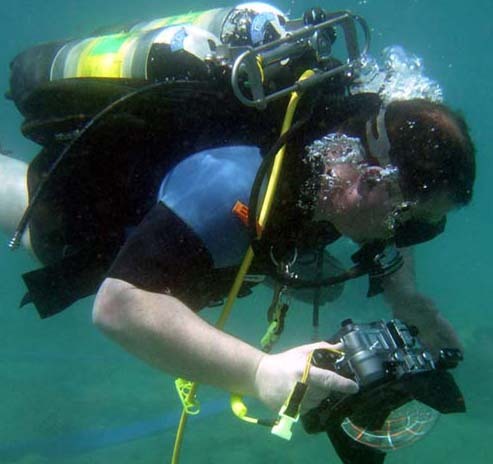 Jeremy is also a freelance photographer specialising in underwater photography and video. Jeremy co-created and worked on the Dive Team Production Company for Sky News and organised underwater filming projects with Sky News. 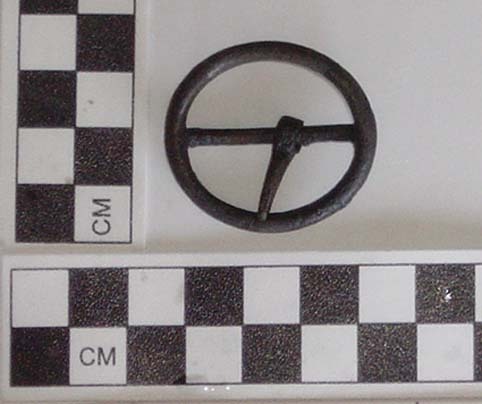 Jeremy was a part of the reporting team on the excavation of the Bow Castle section of Henry 8th’s Tudor war ship “The Mary Rose”, working with English Heritage and the Mary Rose Trust amongst other stories.